Your estate plan is finally finished and like most things in life, it will need to be changed now and then. People’s lives change and so do their families’ lives. To make certain your estate plan will work the way you want it to, you will need to review it with your attorney from time to time. But what kinds of events signal a change? Think about life’s big events such as births, deaths, marriages, divorces, to name a few. Another time is when you or people who are a part of your estate plan make big life changes. When your attorney amends your plan, you can be sure your plan will do what you truly intend it to if the unthinkable happens. Aside from life changes, other reasons to revisit your plan are financial. If you have unexpectedly inherited money or experienced a health event, the impact on your life, your future, and your estate plan can be significant. You should review over your documents at least once a year. Every family is different. Here is a guideline of events that signal a review of your estate plan. When the people you chose for various roles in your plan pass away, become too old to fulfill the duties or really aren’t the right people for the job anymore, it is time to address it with changes to your plan. If you purchase property or even refinance your current property, you must move the property into your trust. When you or your children, your parents, or others named in any of your plan’s documents marry or divorce, a change could be necessary. The last thing you want is for someone to receive an inheritance that you did not intend. Just as people leave your life, others join it and you could want to include the new people in your plan. When your children are no longer minors, they will need Powers of Attorney and other documents. Once your kids turn 18, you no longer have the legal right to make medical or financial decisions for them without legal documents. Your attorney can help you know which documents will be needed for your children age 18 and older. If you enjoy a windfall of any kind or, conversely, experience an unexpected liability, your plan can be adversely affected if it is not current. 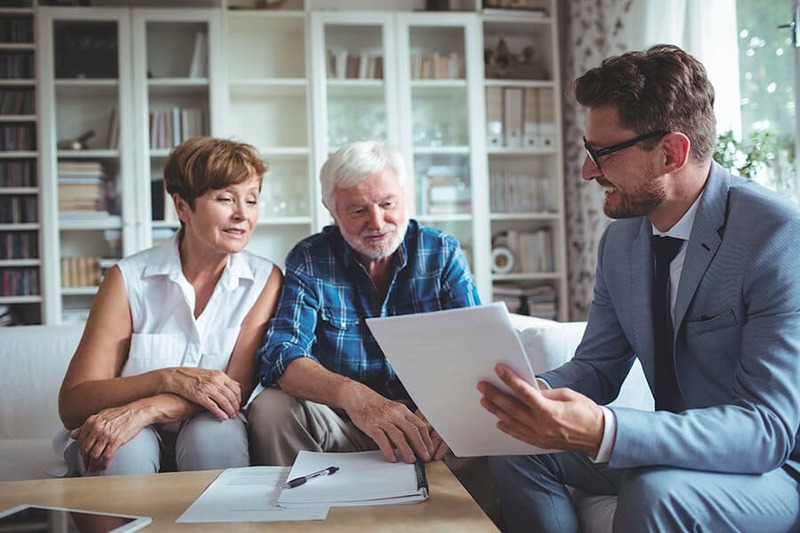 When you have a relationship with your estate planning attorney, an appointment to check in on these can save you headaches and sometimes, money. If you have had a plan completed 10 or more years ago, chances are many of the items listed in this guideline have already occurred in your life. Plans should be updated every three to five years unless a life occurrence signals a change sooner. New milestone ages such as 65, 70 or 75. As you age, your life may change less from year to year, but those IN your life who are younger are still experiencing many life changes. A good rule of thumb is to be sure to have your plan reviewed at least at the milestone birthdays as you age. Keeping your plan current is a gift to your family. When you are planning for your future, and for your family, after you have passed, the changes you make to your plan to update it will make life much easier for your heirs. It might be the last gift you give the people you care most about. So, congratulations on getting your estate plan completed. Remember that your plan is a living document. As long as you are living and your family changes, working with your attorney to keep your plan current will give you the real peace of mind that comes with knowing you are prepared.